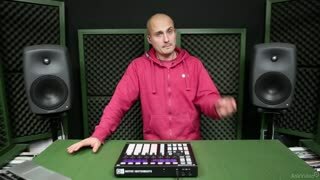 Liam O’Mullane (a.k.a.The Sound Tutor) is back with some power-user tips and tricks for Native Instruments’ Maschine. So power-up your Maschine production chops with this expert 23-tutorial course! 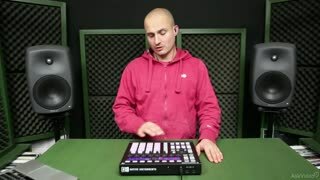 Also known as The Scratch Technician for his DJ and music production work., TST's main focus has always been on being the best at what he does while retaining a strong sense of uniqueness to his work. Watch this course – and ALL Ask.Video courses – for as long as your pass is active. 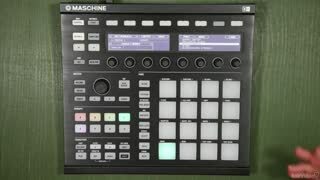 Native Instruments Maschine is the premiere hardware/software hybrid, live performance, production tool in the electronic music universe. Mastering its many controls, performance options and sonic possibilities can be a daunting task, unless... you’ve got a great instructor like electronic music producer Liam O’Mullane. 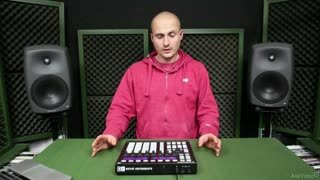 In this deep "Tips and Tricks" course, Liam opens up his ultra-secret Maschine playbook as he divulges some of his favorite performance/production techniques. You learn how to create authentic breakbeats along with an abundance of other rhythm track, bass, pad and cool ambience effects. 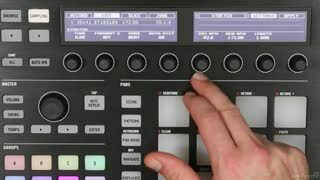 There's also a very deep collection of videos that zoom in on creating your own, powerful samples including some cool discordant sounds to awesome 8-bit arpeggiated masterpieces. 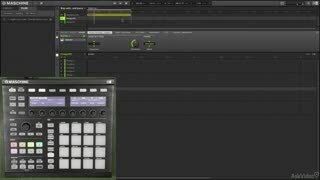 Then, Liam shares some of his sample manipulation tips where you see how to time-stretch, stutter-edit and scratch. 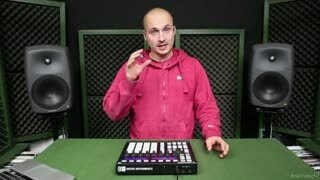 When you complete this Maschine Productions Tips and Tricks course, you will know a lot more about Native Instruments’ Maschine AND you’ll have a new collection of techniques that’ll soon be propagating throughout your productions! 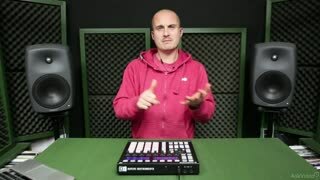 So learn more about Maschine from the one of the best: Liam O’Mullane. 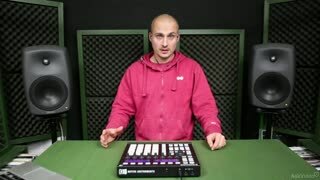 Maschine 2.0 201: Jeremy Ellis: Produce, Perform & Prevail! Although some explanations were kinda confusing, I really enjoyed the video. 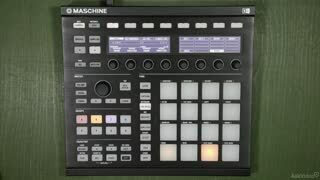 The Sound Tutor really opened my mind to the capabilities of Maschine and made me look at it in a totally different way. He's taken my skills to the NEXT LEVEL. Thank you very much! Thanks for this great curse! Learned a lot! now it is a time to practice all these tricks! 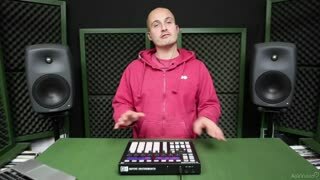 Maschine Production Tips and Tricks from The Sound Tutor! 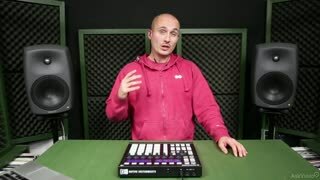 This course is one of the most unique and dynamic presentations on a music production software platform on MPV. 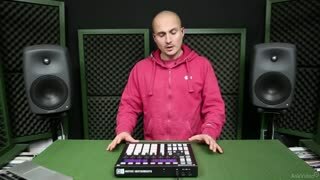 The tutorials focus on production techniques that are not included in the manual. 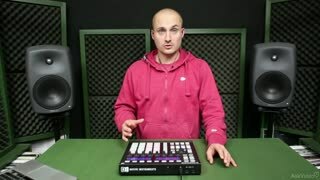 Anyone who uses Maschine in their production flow would greatly benefit from these unique trucks that could make you stand out more to your audience. Great in depth meat and potatoes tutorial! 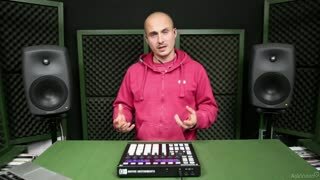 A must watch for the serious Maschine user! 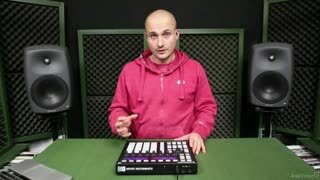 One of the best maschine videos I've seen, by a top instructor. 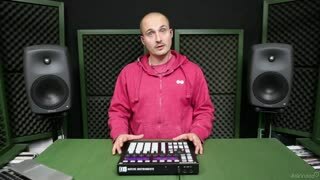 Some really interesting techniques which would never have crossed my my until seeing this. Will be watching again. Thanks!!! This is one of the best tutorials I have seen. Excellent teaching, I could follow evry step. Learned lots of new things about sounddesign, things I never heard bevor. 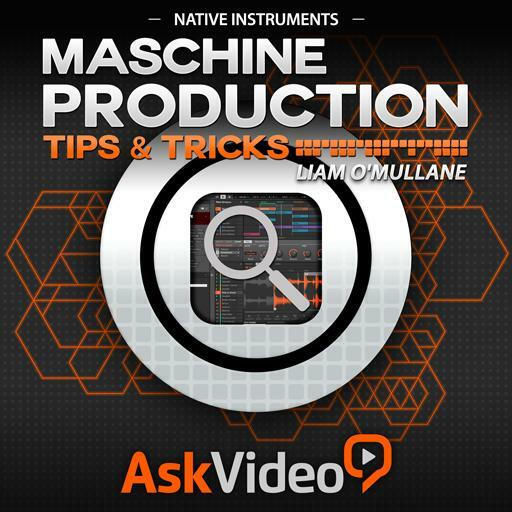 Very good production tips and tricks course on Native Instruments acclaimed Mashine hardware/software system. In every tutorial I have purchased, I have found at least a couple of nuggets of good information that has made me fairly happy with my purchase. In this tutorial, however, I got something from just about EVERY SINGLE CHAPTER. I kept saying to myself, "Dang! Gotta try that!" over and over and over. Ask.Video is an online education community for creative computer users. Our courses focus on artistic skills like Making Music, Video Editing, Graphic Design, 3D Modelling & Game Dev, Photography, and Web/Computer Programming. 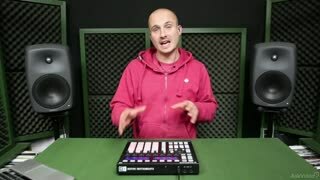 Created by artists, for artists, Ask.Video is dedicated to helping YOU realize your dreams by learning new & inspiring computer skills.